Such an event would normally not generate any media interest nor even be known about in the public domain such is the secrecy and opacity of central bank gold transactions. For these reasons, the current case involving the Bank of England's refusal to deliver Venezuela's gold stored in London, and the way its been publicized, raises some questions and deserves comment. According to Reuters' sources which were two unnamed "public officials with direct knowledge of the operation", Venezuela's gold bar withdrawal delay is being caused by the difficulty and cost in obtaining insurance for the gold shipment, and also because the Bank of England wants to know what Venezuela plans to do with its gold once it receives it. On 7 November, the establishment 'The Times' of London newspaper picked up on the same story, running a report that "British officials" want clarification on what the Venezuelan government intends to do with its gold after it receives it, and that these "officials" are also throwing up hurdles by insisting that for this gold shipment "standard measures to prevent money-laundering be taken". Interestingly, in the above reports, both the Bank of England and Venezuela's central bank, the Banco Centrale de Venezuela (BCV), declined to comment. This means that the entire 'story' about Venezuela's gold that is now in the public domain is based on snippets of information that 'public officials', possibly from HM Treasury, fed to both Reuters and The Times. The timing of the above news items from Reuters and The Times also came a few days after the United States had signed a new executive order on 1 November imposing sanctions on Venezuela's gold industry (Executive Order 13850), an executive order which pressurizes the global gold industry not to do business with Venezuela or its gold sector. 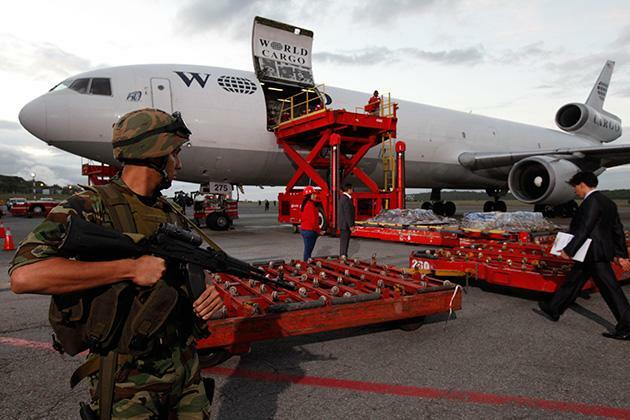 "The final shipment arrived into Maiquetía – Simón Bolívar airport on Monday 30 January 2012 consisting of 14 tonnes of gold in 28 boxes." Large amounts of gold bars are flown around the world every week both on commercial and cargo airliners and handled by the secure shipping agents such as Brinks which are specifically insured for such activities. How else can hundreds of tonnes of gold enter and leave London, Switzerland, Dubai, Hong Kong and Shanghai etc every month? Brinks have a number of gold vaults and secure shipping areas beside Heathrow Airport at Radius Park and a commercial cargo jet carrying 14 tonnes of gold could easily take off from Heathrow any day and be in Caracas the next morning to deliver the gold to the BCV. Therefore, this excuse from the 'officials' is bogus. "British officials are understood to have insisted that standard measures to prevent money-laundering be taken - including clarification of the Venezuelan government’s intentions for the gold." Venezuela's gold bars in question are already in the Bank of England vaults and are part of the Good Delivery gold bar chain of integrity. When Venezuela either purchased this gold at the Bank of England, delivered this gold to the Bank of England, or received back this gold at the Bank of England after a gold loan (deposit) or gold swap, the gold bars in question were already in or entered the Good Delivery bar chain of integrity. 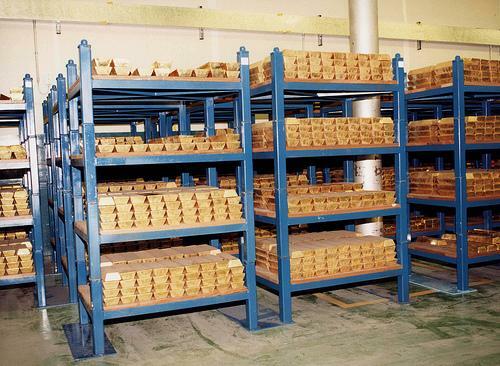 Venezuela already had 50 tonnes of gold at the Bank of England in London and left it there in 2011 when it shipped other gold bars back from Europe to Caracas. See BullionStar article "Venezuela’s Gold Reserves – Part 1: El Oro, El BCV, y Los Bancos de Lingotes" for full details. This 50 tonnes was most probably the gold that it used as collateral in a gold swap with Citibank a few years later. Venezuela then also entered gold swaps with Deutsche Bank (and the BIS), and would have sent more gold bars to the Bank of England for the Deutsche gold swap. All of this gold was either at the Bank of England for years or accepted by the Bank of England a few years ago, and was by definition, considered by the Bank of England to be legitimate assets. Withdrawing gold bars from the Bank of England and then selling them for fiat currency is also as much to do with money laundering as any other future transaction that has yet to take place, i.e. nothing. 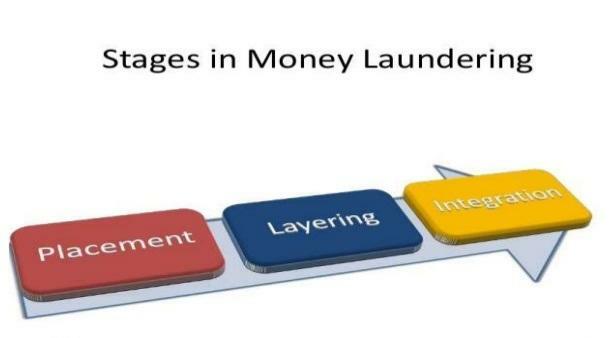 So money laundering is a red-herring. As a custodian, the Bank of England also has no remit or right to inquire from another nation state as to what it proposes to do with its property, i.e. gold bars, that that nation state wants to withdraw and repatriate back to within its own borders. The Times mentions possible sales of this gold by Maduro's government to Turkey, which is a possibility. But so what? That has nothing to do with the Bank of England or the US Treasury. Assuming on face value that these 'British officials' actually want to pursue this scenario of "clarification of the Venezuelan government’s intentions for the gold", then this is a breach customer privacy, a breach of the Bank of England's fiduciary duties as a gold custodian, and a breach of international law since the Bank of England is in effect confiscating and freezing the assets of another nation state. That's not to say that the British (HM Treasury and Bank of England) will not go ahead and freeze these Venezuelan assets (gold bars) as this is in effect what happened when the Carter Administration via the US Treasury / Fed froze and confiscated Iranian gold bars at the Federal Reserve bank of New York in November 1979 through Executive Order 12170. The reasons put forward by official sources in the Reuters and Times articles for why Venezuela can't withdraw its gold from the Bank of England are clearly bogus. The more logical and likely explanation is that the US, through the White House, US Treasury and State Department have been liaising with the British Foreign office, HM Treasury to put pressure on the Bank of England to delay and push back on Venezuela's gold withdrawal request. However, these 'British officials' are creating a dangerous precedent that other central bank gold customers of the Bank of England around the world will be taking note of. Similar gold withdrawal requests from other central banks, especially those that hold gold loans and gold swaps and want allocation, could well precipitate a run on the physical gold stored in the Bank of England's vaults. This article was originally published on the BullionStar.com website under the title of "Bank of England refuses to return 14 tonnes of gold to Venezuela".